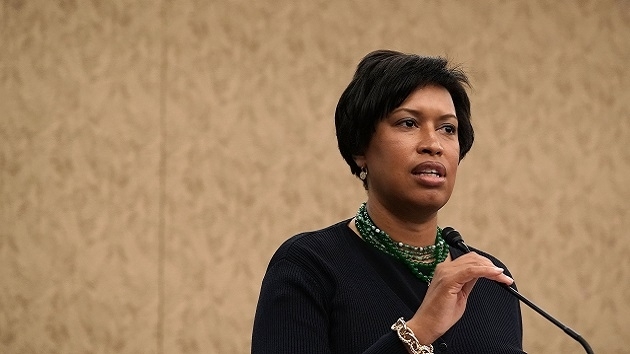 D.C. Mayor Muriel Bowser is looking to move tax revenue generated from sports betting from dedicated pots for early childhood and antiviolence initiatives and into the general fund, according to WAMU. City Administrator Rashad Young said at a recent hearing the move is part of an overall effort to pay for city programs out of the general fund. “[W]e think the better way to approach this from a policy perspective is to allow those resources to flow to the general fund, determine what our policy priorities are, and make those funding decisions accordingly,” Young said, according to WAMU. The dedicated tax revenue for early childhood education and youth violence prevention programs were added during the initial approval of the bill, an enticement put together by Councilman Jack Evans, D-Ward 2, to ensure its passage.